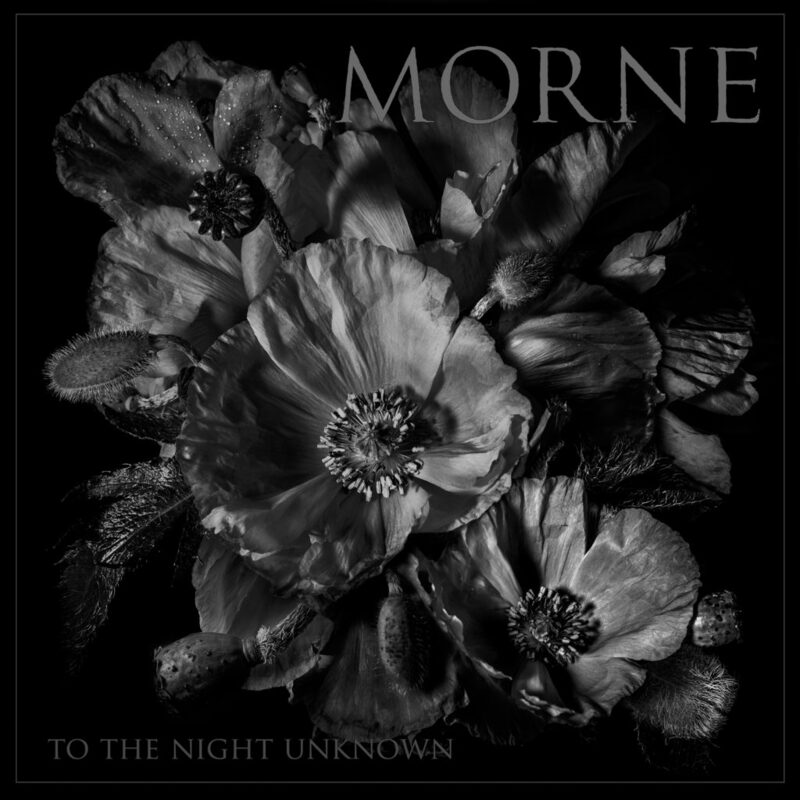 Long-running, Boston-based doom practitioners MORNE will unleash their fourth studio album September 7th. 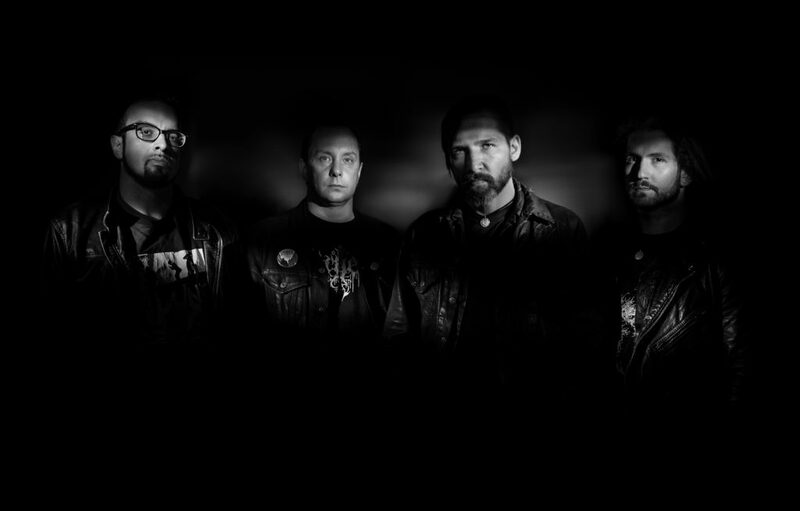 Titled To The Night Unknown, the band’s first full-length in five years will see release under the Armageddon Label banner as well as and the band’s own label MORNE Records. The stunning eight-track follow-up to 2013’s critically-lauded Shadows long player was captured at New Alliance Audio Productions by Jon Taft (Since The Flood, On The Might Of Princes), mixed by Jon Taft and Morne, mastered at Audiosiege by Brad Boatright (Mournful Congregation, Abstracter, Integrity, Obituary), and includes the photography and design of Hillarie Jason. Hear “To The Night Unknown,” courtesy of Decibel, at THIS LOCATION. To The Night Unknown will come available on 2xLP, CD, and digital formats. Preorders will be available on July 27th at: https://armageddonlabel.bigcartel.com/.